Each New Year brings renewed excitement for growth and success. For the frequent business traveler, this includes less time spent on administrative necessities like expense reports. For CFOs and senior managers, it’s making sure that operating costs are contained or reduced in the interest of increased profitability. Automating the entire travel expense reporting and management processes accomplishes all of that, and executives at organizations of every type and size are looking to automate costly, inefficient, and error-prone business processes like these as one of their priorities in 2018. In today’s ever-changing global business travel landscape, business travelers demand speed, mobility, and agility in managing their expense reports. Business travelers don’t like to spend hours out of their productive day working on spreadsheet (or paper!) expense reports. Likewise, accounting departments find it more and more time consuming and difficult to organize hundreds and thousands of paper or PDF receipts just so they can manually enter the details into the accounts payable system. ExpenseAnywhere automates all of that! It automates receipt capture using our mobile app. It automates itineraries to expense reports. 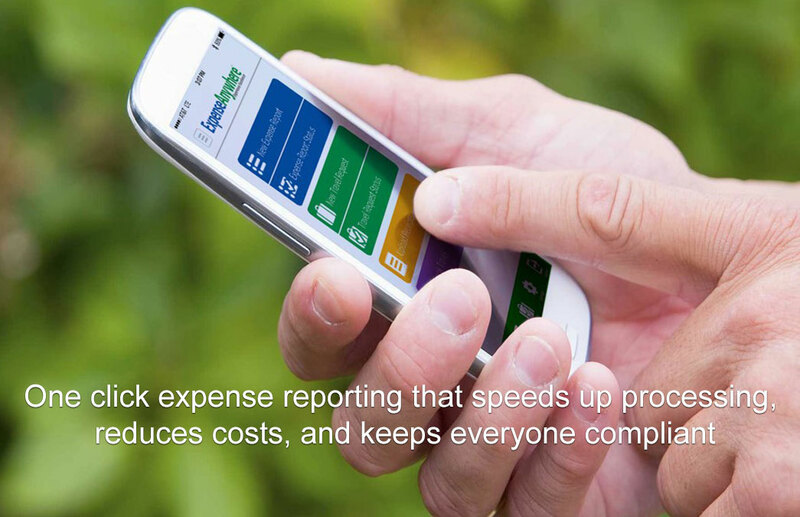 It automates the capture of out-of-pocket expenses like mileage, and so much more. What’s more, we integrate with every accounting system out there. No more manual data entry in your AP systems by travelers or accounting once the expense report is approved. CFOs and senior managers, you’ll have all the corporate spend data you need to manage cash flow and to know who is spending how much and with whom. To amplify your travel and expense management workflow profitably, talk with us! According to Aberdeen Group research, “organizations that leverage cloud expense management technology have experienced 28 percent lower expense approval times” and “27 percent lower employee expense report creation times.” Businesses are riding a momentum shift by automating their travel and expenses to shorten the approval and reimbursement cycle. Automated expense management workflows bring ease of use, help organizations to remain compliant and streamline the core expense report submission procedures within expense management system.